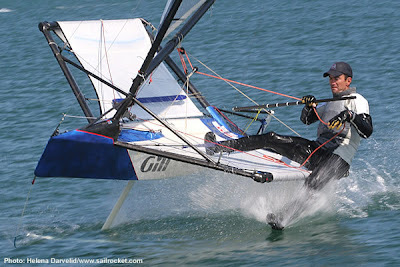 The stunts started early on in the foiling phenomenon with Rohan doing 'The Hand Drag' in one of his early videos. Now the tricks are going up in the difficulty ratings! None of which should be tried without logging loads of flying hours, and accepting the potential risks involved!